From the White House to Midtown, Bill’s been visiting us since 2005. 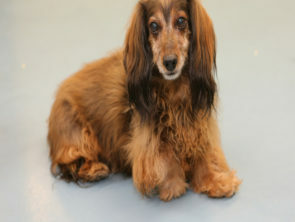 Don’t let his age fool you, this 13 year old long-haired dachshund is the still President of small dog daycare. The force is strong with this golden retriever. 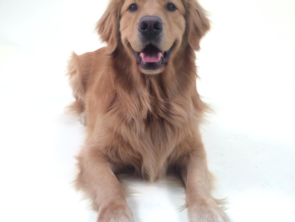 This Nitro Golden was born in June 2013 and loves traveling to the beach (loves feeling the sand between his paws?). 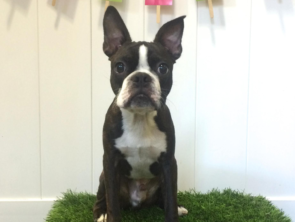 He loves treats, tennis balls and the ladies (just don’t make him wear anything on his head!). This stud was featured in the New York Times and modeled for Bark Box. Follow this young Jedi’s adventures on Instagram @hobiefund.